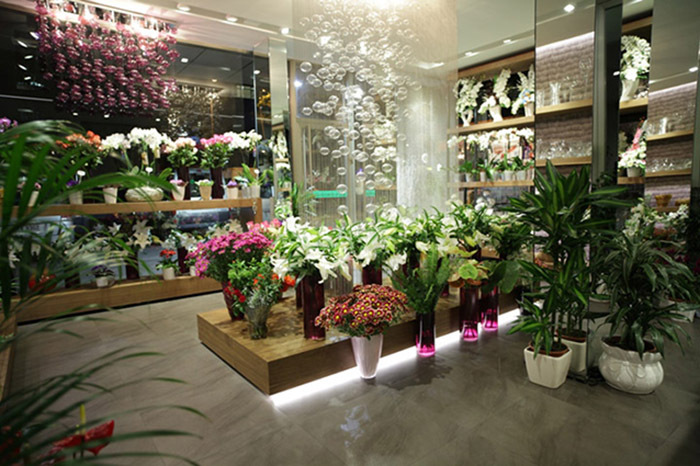 Florist Hanoi has been established since 2005, being one of the first online flower shops in Hanoi. We have been the first online florist to implement and active credit card payment, developing its own payment solution. We have promoted a new business model for the online environment and we have always served our customers with respect and devotion. Florist Hanoi provides floral arrangements for absolutely every occasion. Our florists have over a decade of experience in creating bouquets and arrangements for wedding, wreaths and sprays for funerals, flowers for birthday, Valentine’s day, Mother’s day… There are rare exceptions when certain flowers are not available. In this situation our company’s policy is to replace this missing type with another, close in shape and color and at least as equal in value and quantity. Precisely, if it happens that a certain kind of flowers is not available and we must replace it, we will always replace to customer’s advantage. Florist Hanoi is an online flower shop based in Hanoi, with national home delivery, having its own dedicated workshop and qualified staffs. 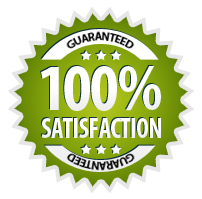 The flower shop has over a decade of activity and this experience helps us bring our customers the best service. Our website is updated and optimized to ensure users the most pleasant experience when they wish to send flower bouquets in Hanoi or Vietnam, offering them a large number of products arranged in categories for easy navigation. Orders for bouquet and floral arrangements are processed the same day by master florist that pay the utmost attention to details so that you will always enjoy the same high quality we are famous for. When ordering a bouquet or flower arrangement we offer the following payment methods: credit card, Paypal or wire transfer. Each transaction is secured, ensuring the protection of personal data is accordance with the law. We offer same day delivery for Hanoi and all cities in Vietnam. Average delivery time is 2-4 hours for the capital city from the time of order. The photos of products are real, depicted as they could be delivered to customers. The various flowers in arrangements and bouquets, such as roses, lilies, orchids, carnation… and all the other varieties come from certified producers from Dalat, Sapa, Thailand, Ecuado, Netherlands… and are kept in optimal conditions at constant temperature and humidity. Thus, we guarantee the freshness and integrity of flowers sent, some of the arrangements having a special sponge with flower preservatives for more resistance. Because every bouquet that you offer contains the most honest and strong feelings, we are responsive to customers demands and pay maximum attention to detail. Thanks to the passion and dedication that characterize us we are able to capture the beauty and perfection of flowers in elegant, exceptional and extravagant bouquets. To take advantage of special offers and promotions you cam quickly create a free user account and don’t forget to check our facebook page for the latest collections. With a rate of client return of over 90%, we are the only online florist to create and keep a long lasting relationship with it’s clients. We always offer: the best prices, the freshest offer always aligned with international trends, fast delivery and premium quality. If you have any questions or need assistance in the order process please do not hesitate to contact us any time via phone: +84 973535559, E-Mail: floristhanoionline@gmail.com. We look forward to hear from you.